It is a selection of articles according to the styles with preference in the market with a great variety of bags, accessories, and scarves. * Illustrative image. 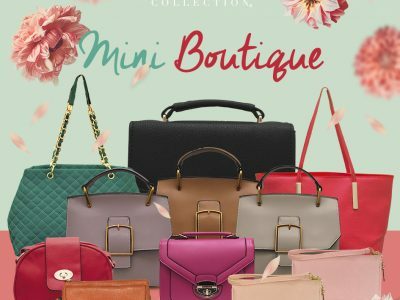 The content of the Mini Boutique may vary according to the new fashion trends.